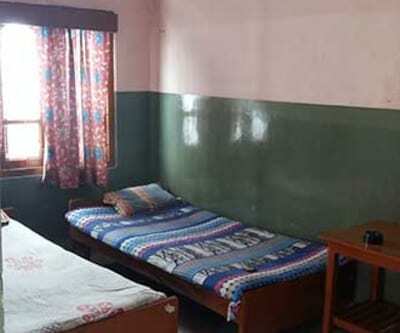 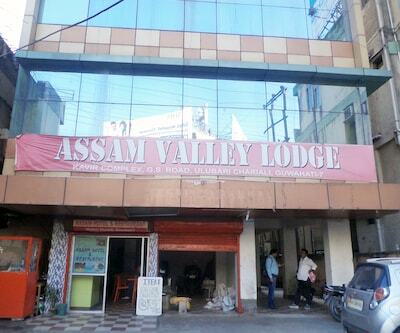 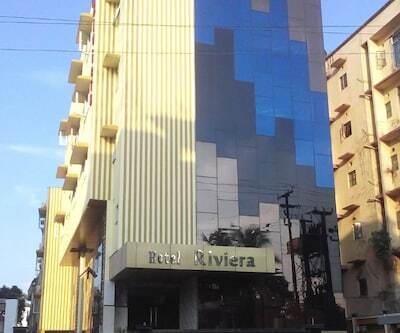 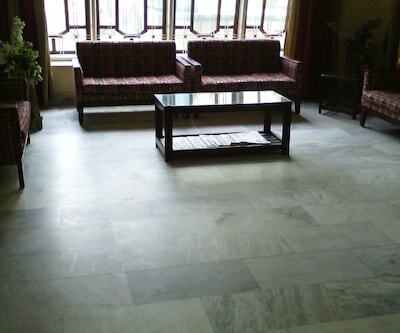 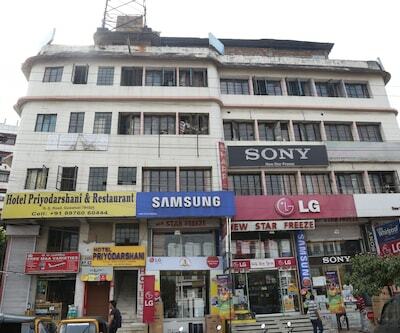 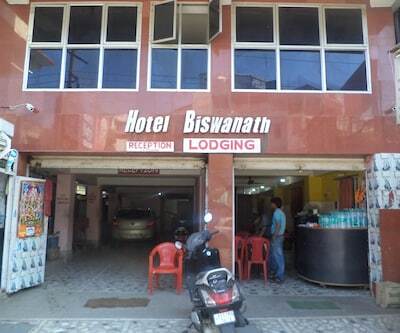 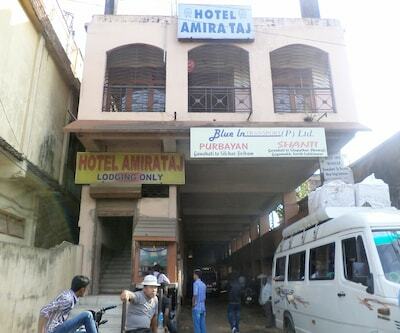 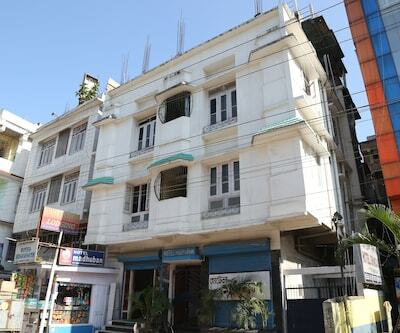 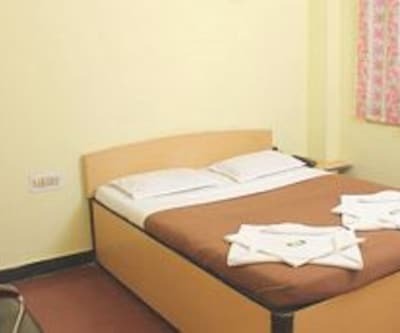 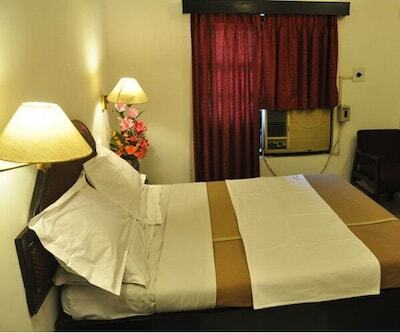 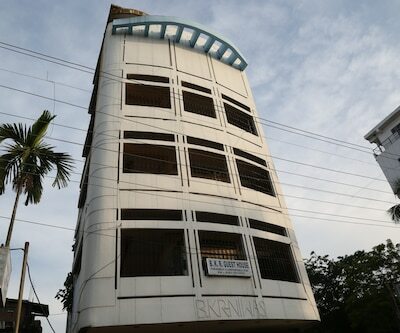 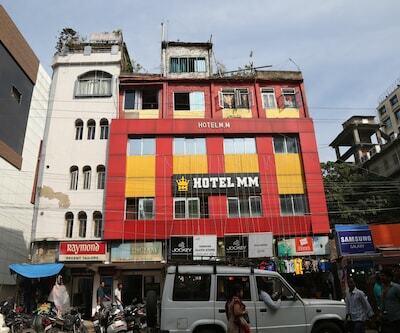 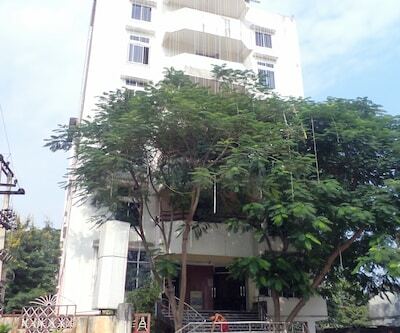 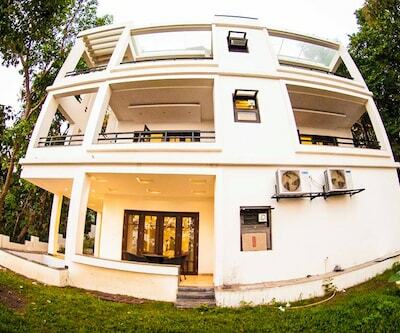 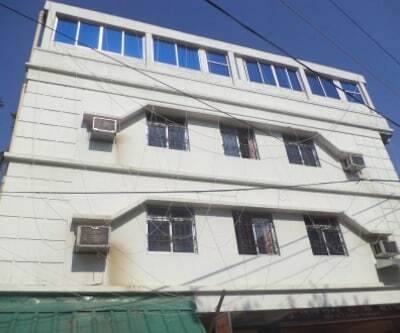 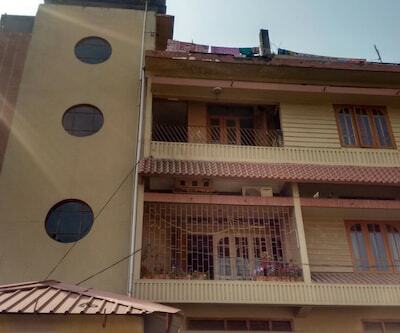 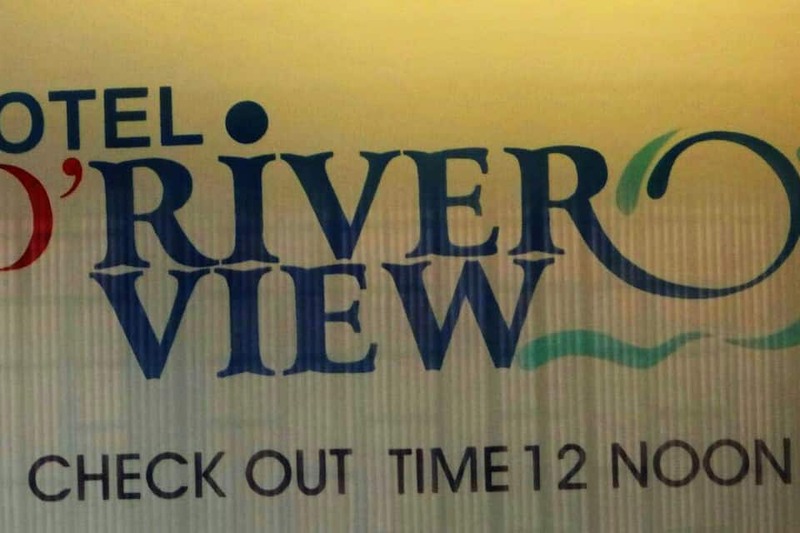 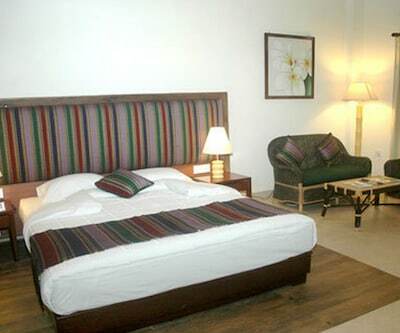 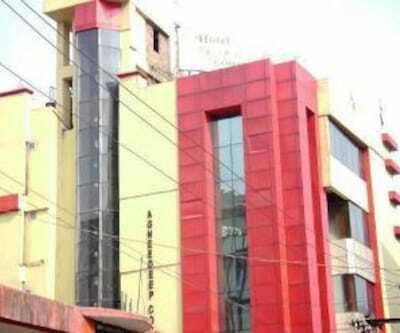 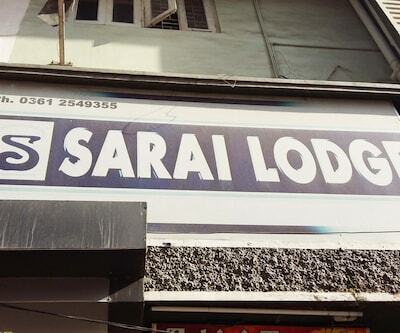 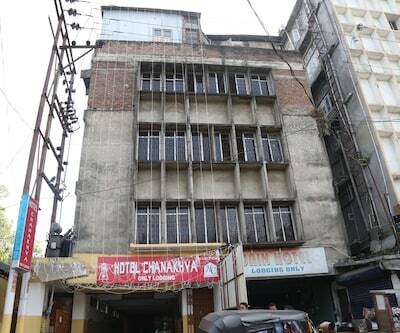 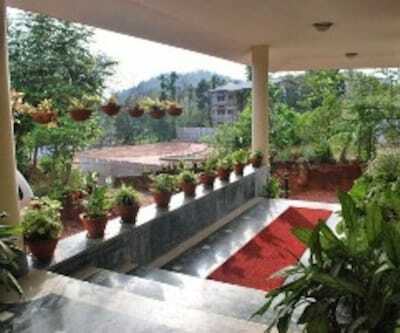 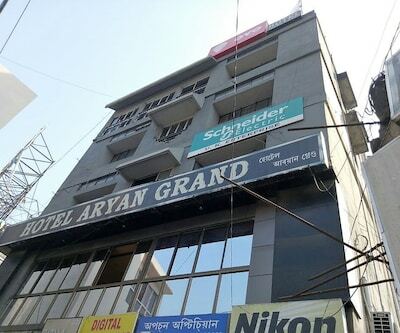 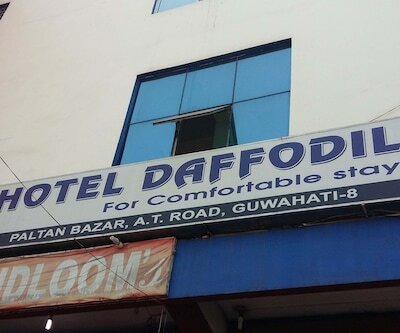 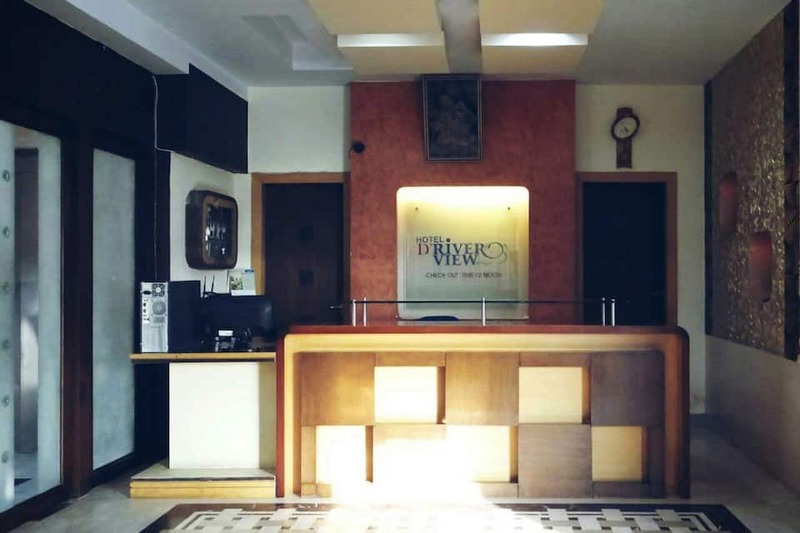 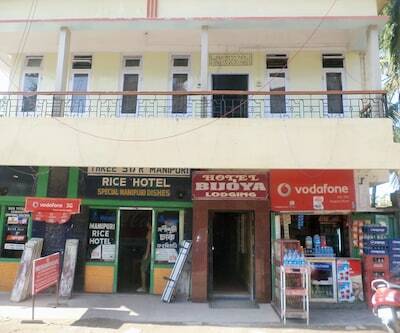 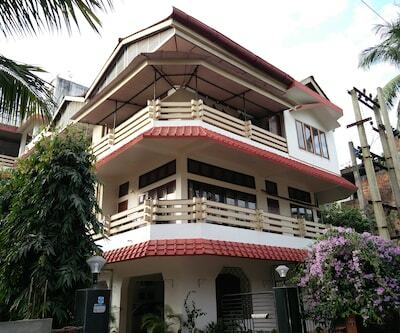 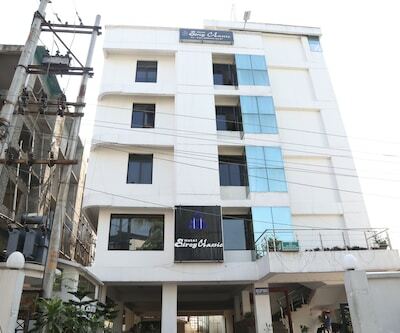 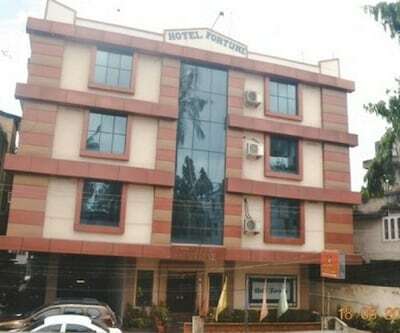 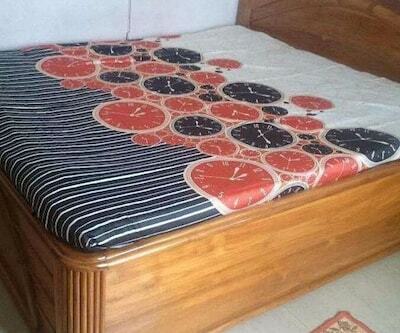 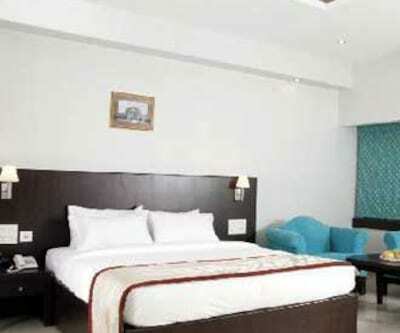 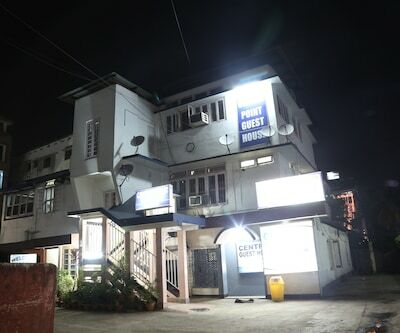 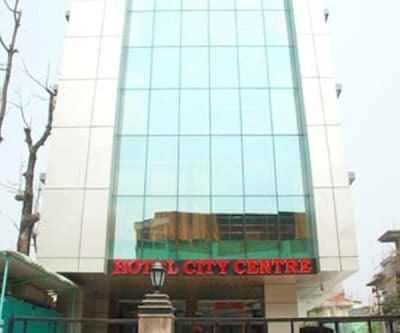 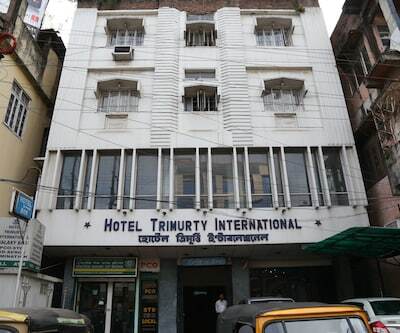 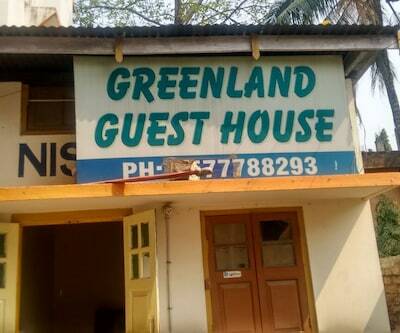 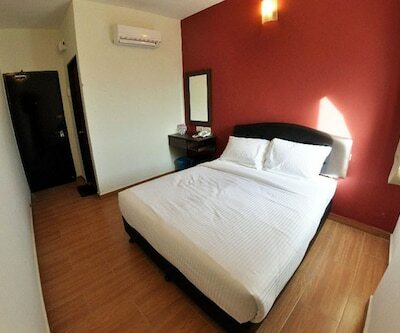 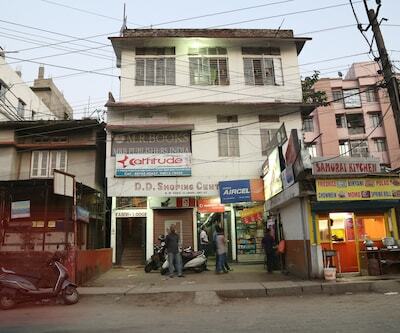 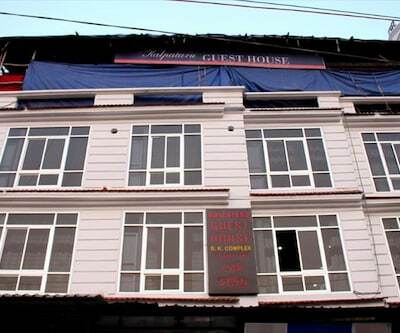 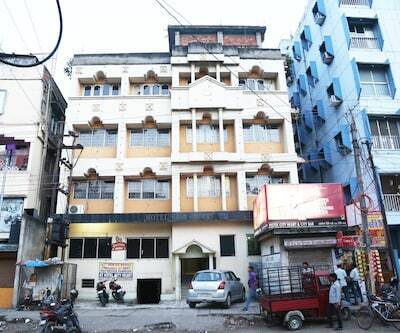 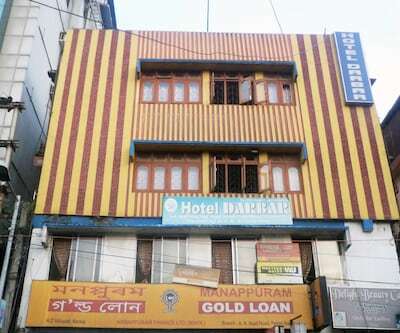 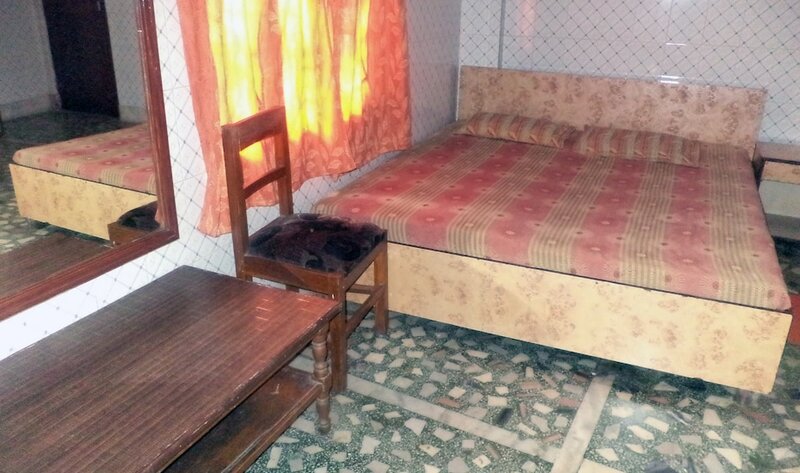 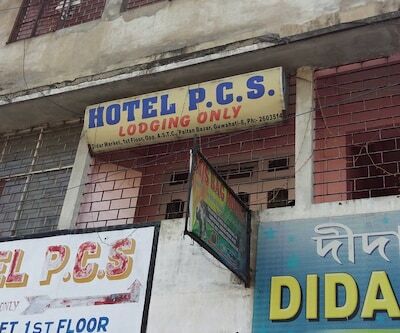 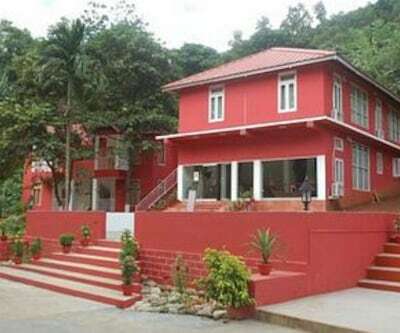 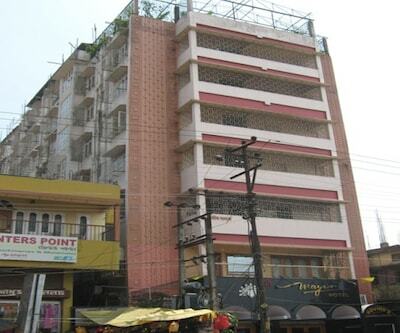 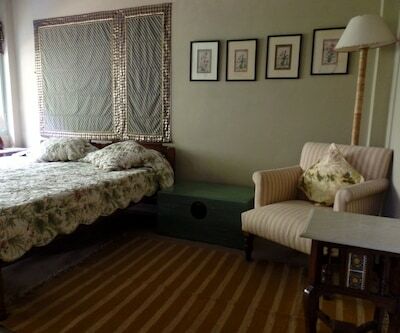 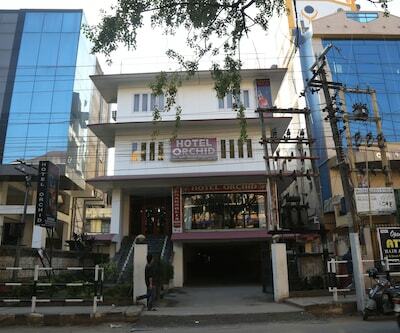 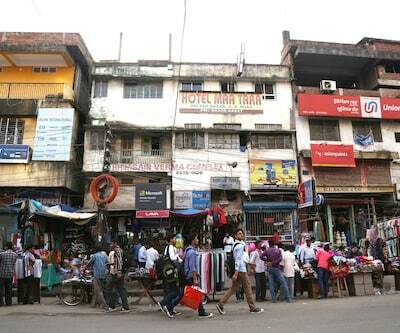 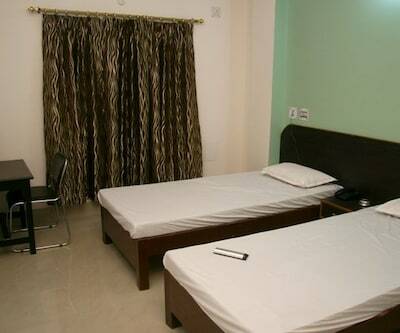 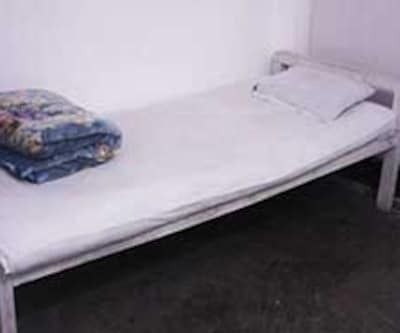 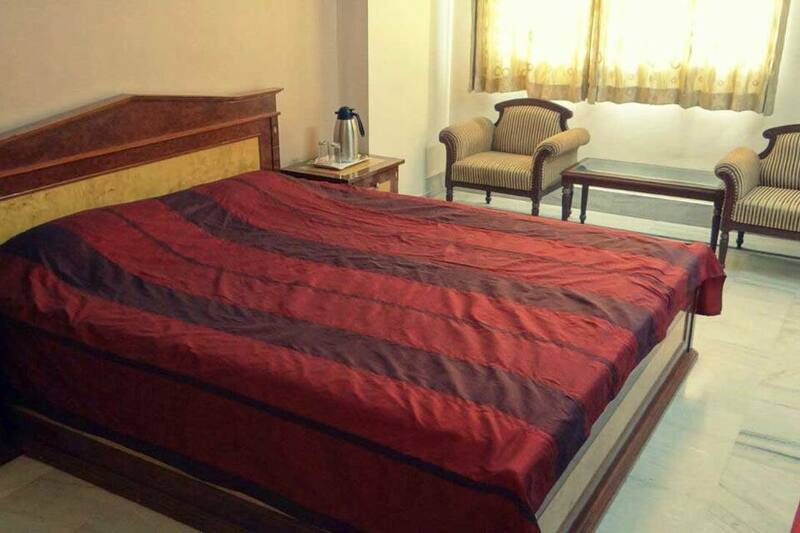 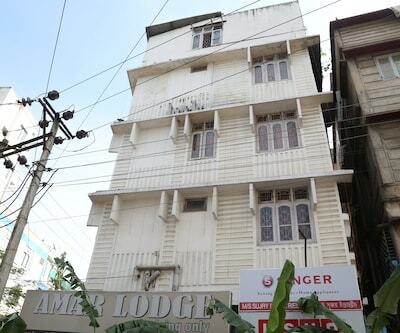 Hotel D River View in Guwahati offers its warm hospitality and quality services invites to the travelers. 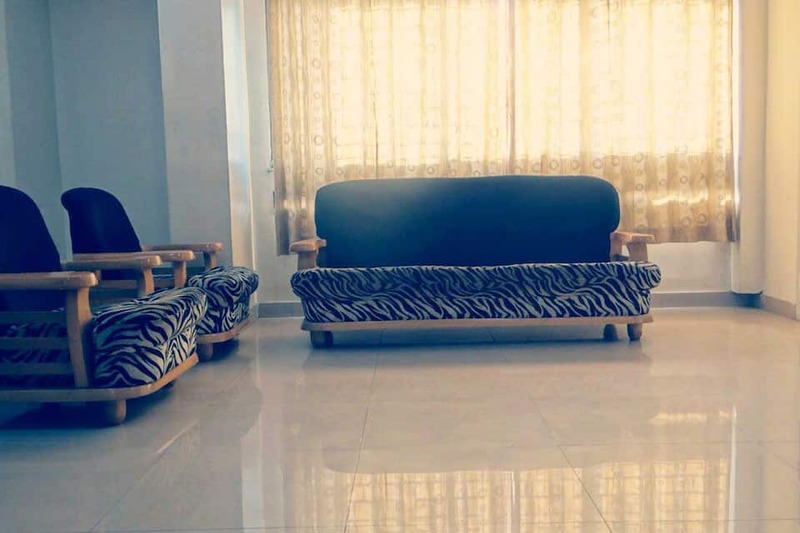 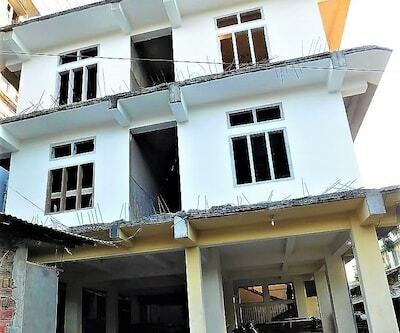 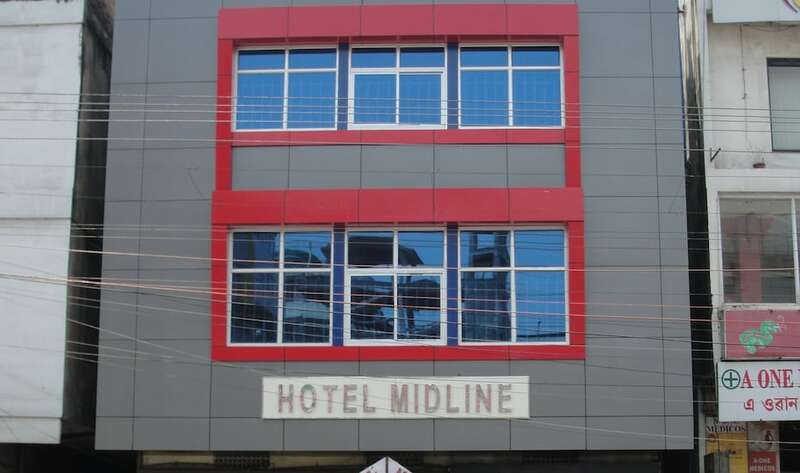 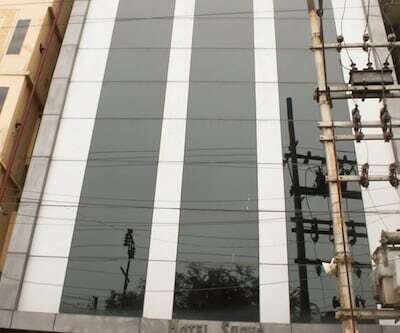 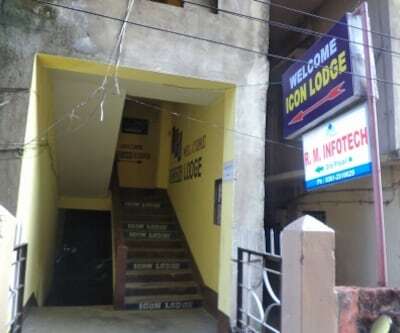 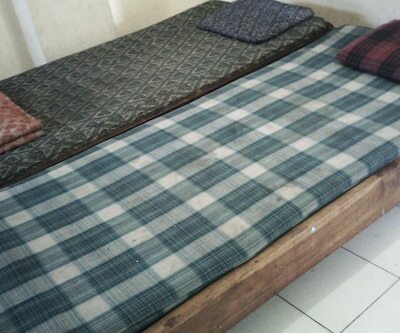 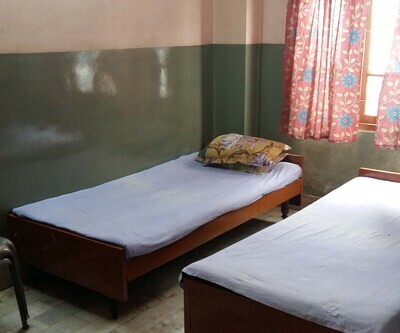 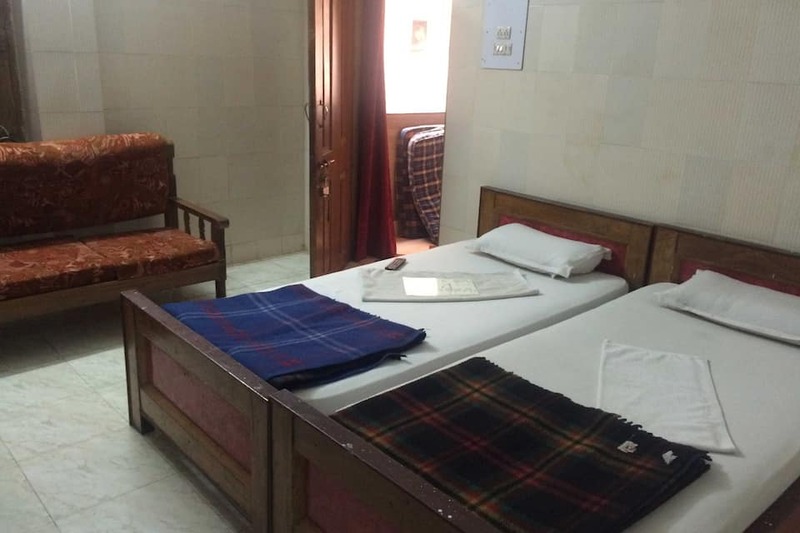 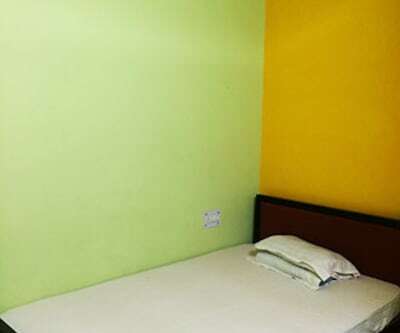 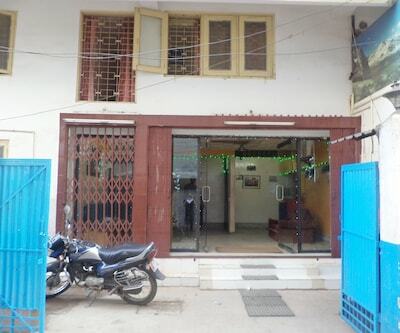 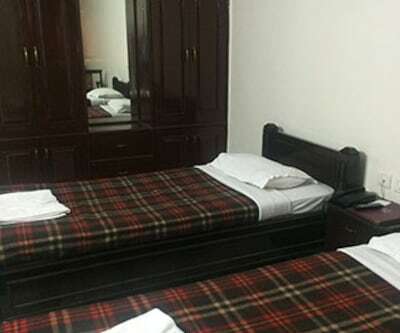 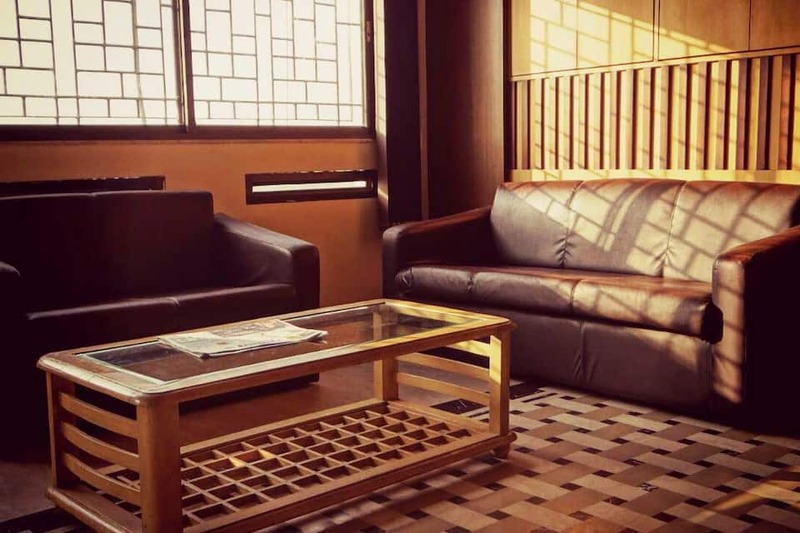 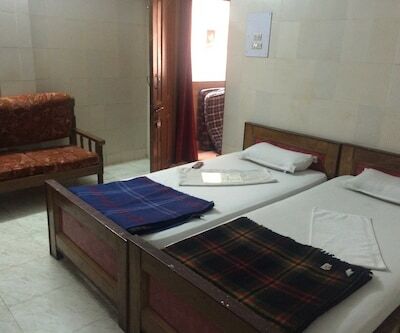 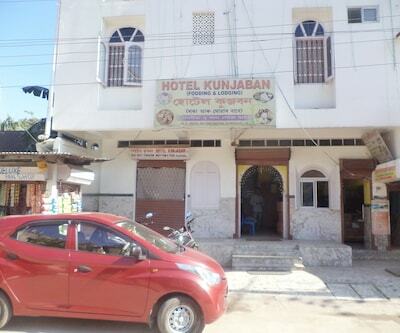 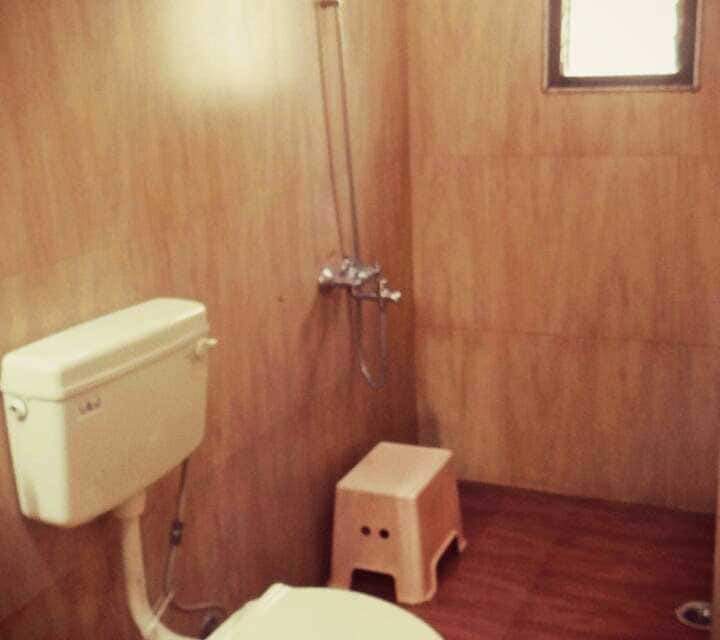 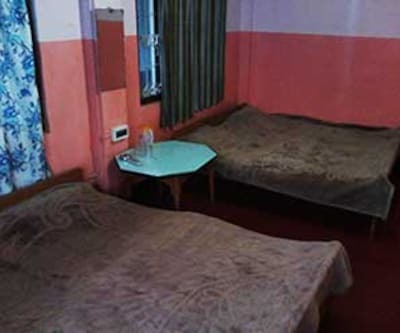 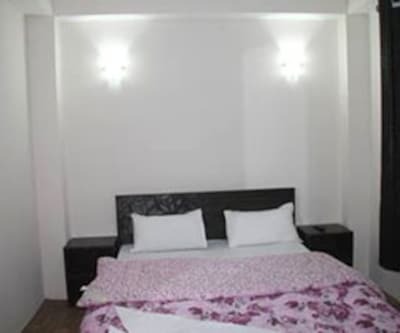 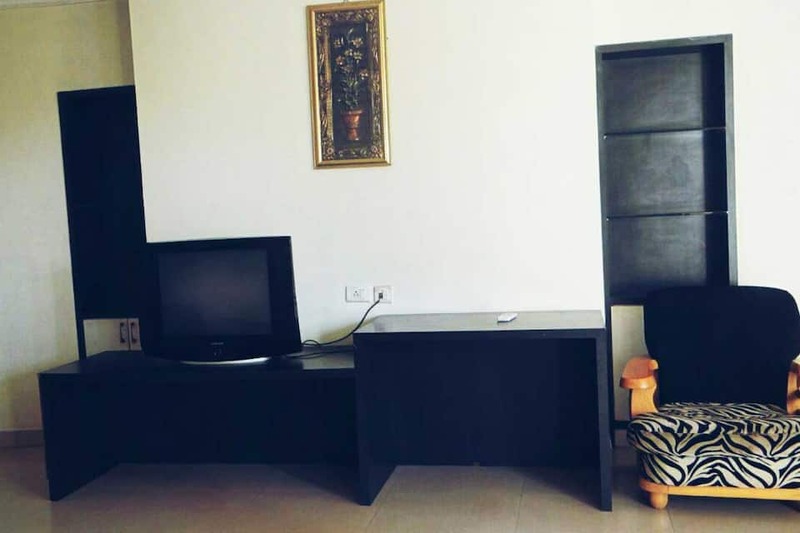 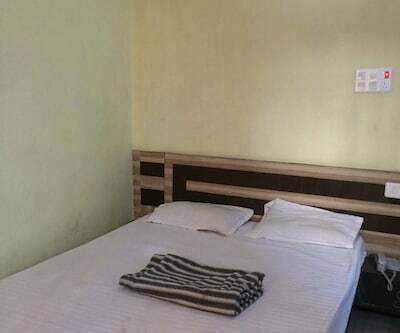 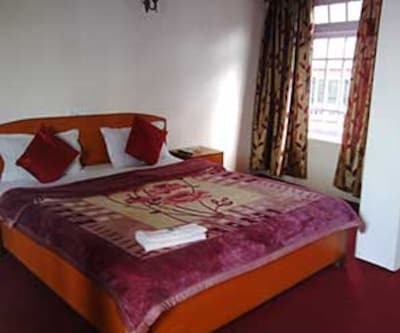 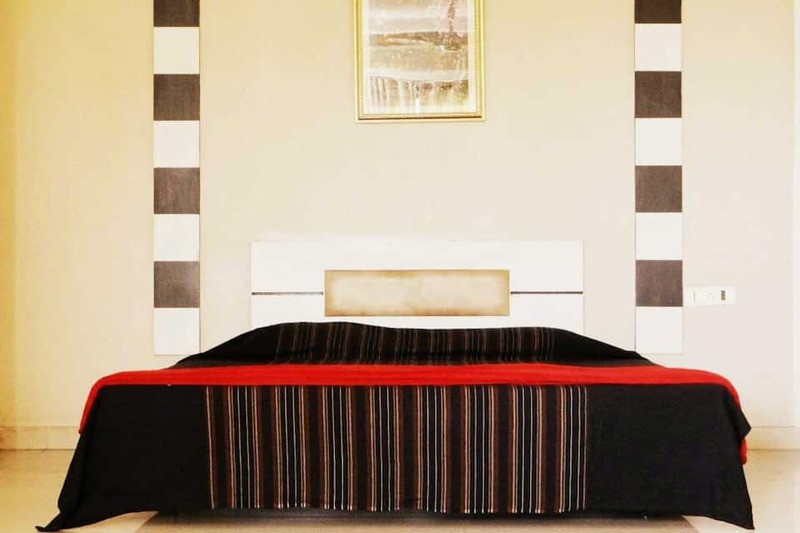 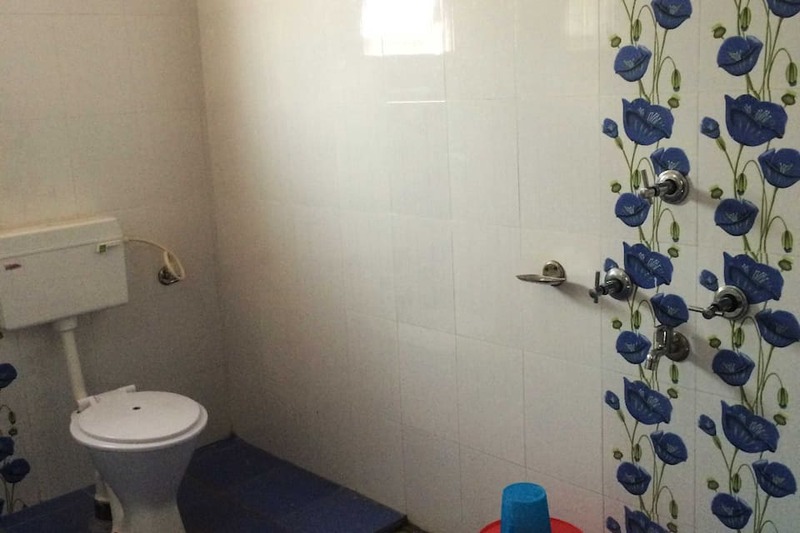 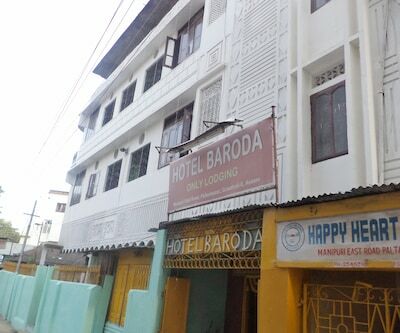 The hotel provides standard room facility such as wake-up calls, television in room with premium channels, attached bathroom and H/C running water. 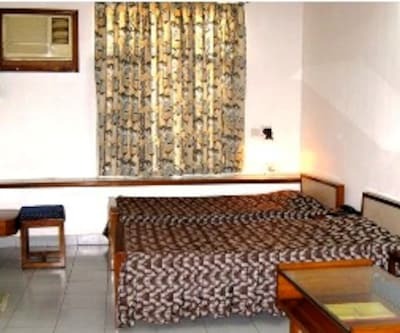 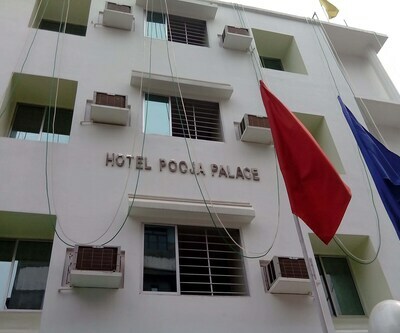 The hotel range of essential amenities include room service, 24-hours front desk for assistance, in-house restaurant and travel counter for guidance. 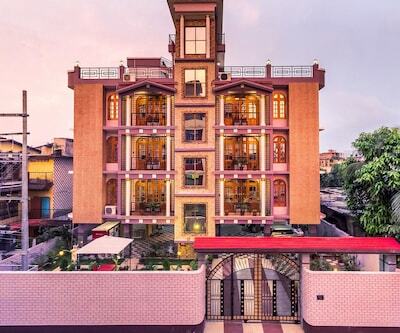 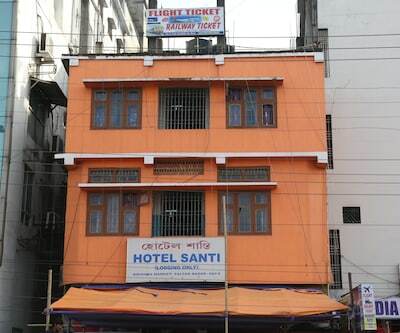 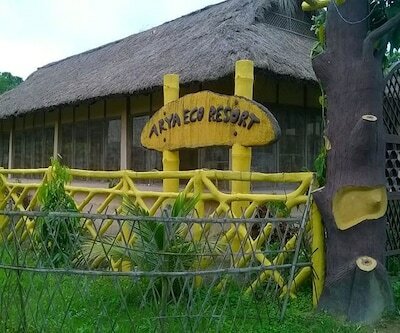 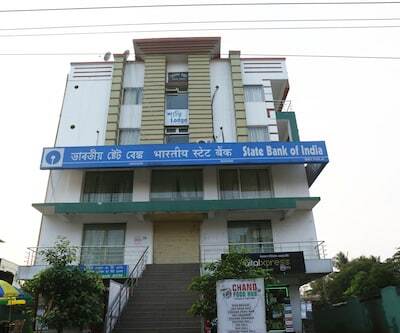 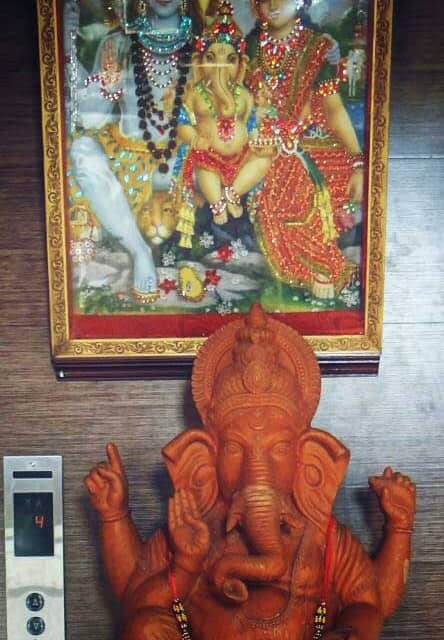 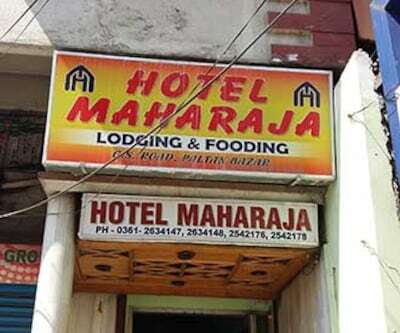 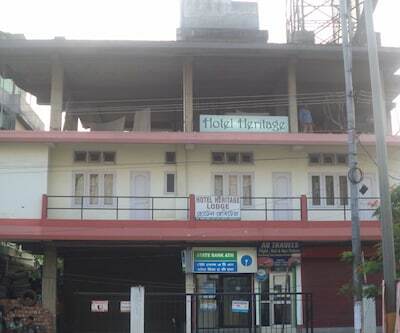 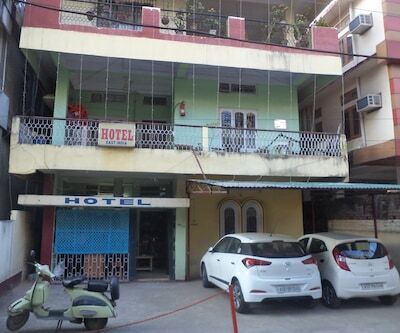 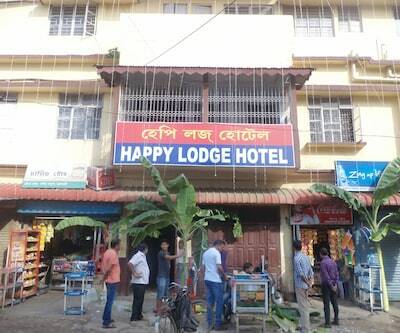 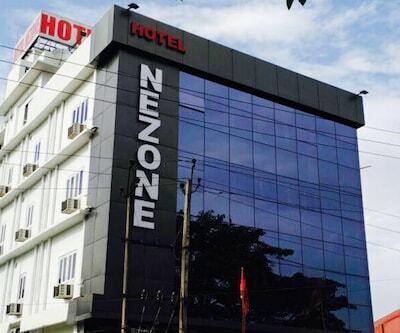 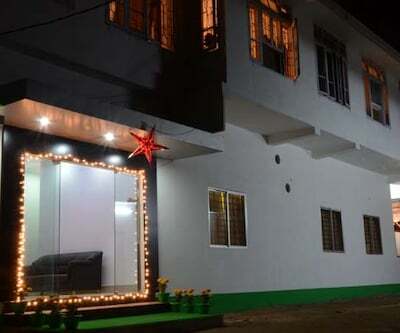 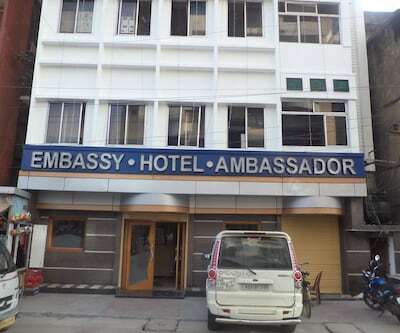 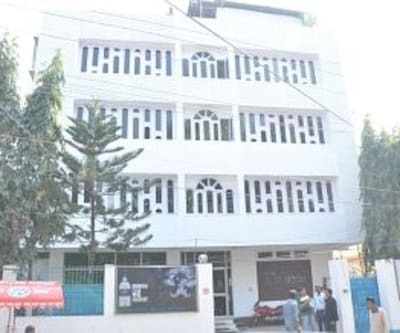 The guests residing in the hotel can easily visit some outstanding places such as Kaziranga National Park, Kamakhya Temple, Navagraha Temple which are the prominent places of tourists attraction.